Summer is coming , and Inés and me do several mandatory stops to look at things for the summer to be aware of what we can expect. One of those mandatory stops is Castañer. Se acerca el verano, Inés y yo hacemos varias paradas obligatorias pertrechandonos para lo que el verano nos puede esperar. Una de esas paradas obligatorias es Castañer. 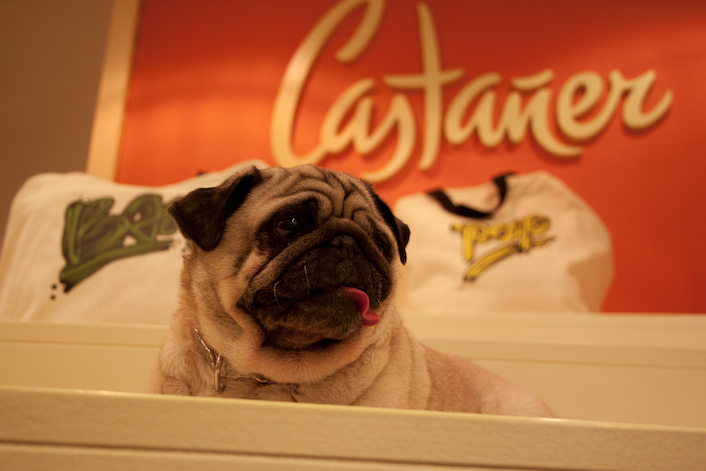 The origins of Castañer go back to 1927, when Luis Castañer and his cousin Thomas Serra founded his first workshop of the brand. During the 60s and 70s , they represented a generational leap giving color to the espadrille. When Yves Saint Laurent ordered them wedge espadrilles for his collections, what meant for Castañer a stand as a benchmark for fashion footwear.